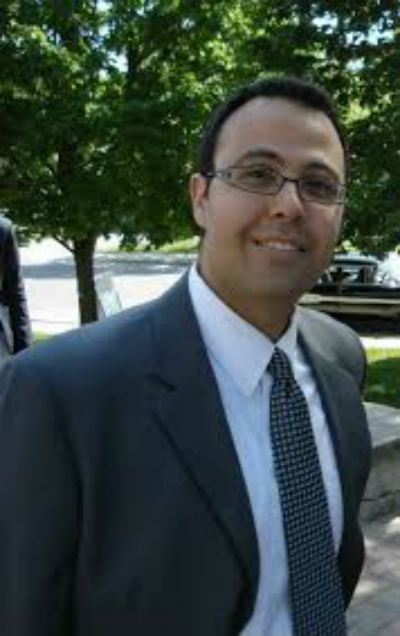 Ahmed, originally from Cairo (Egypt), holds a PhD on Electrical and Computer Engineering from University of Toronto in 2011. He is currently and Assistant Professor at the Faculty of Engineering, Cairo University as well as an Assistant Professor (Status Only) at the University of Toronto. Dr. Huzayyin both research and consultancy work is in the field of Clean Technologies. His research focuses on quantum mechanical modeling of advanced material for energy applications. His consultancy work, both on technical and policy level focuses on the areas of sustainable energy (with focus on decentralized systems) as well as resource efficiency with a particular interest in industry applications. In 2013, Dr. Huzayyin founded Cleantech Arabia which focuses on sustainable development through supporting clean technology businesses and developing the markets they operate in throughout the MENA region. Cleantech Arabia follows a cluster development approach. It has supported more than 75 companies in Egypt from idea stage till small growing businesses.